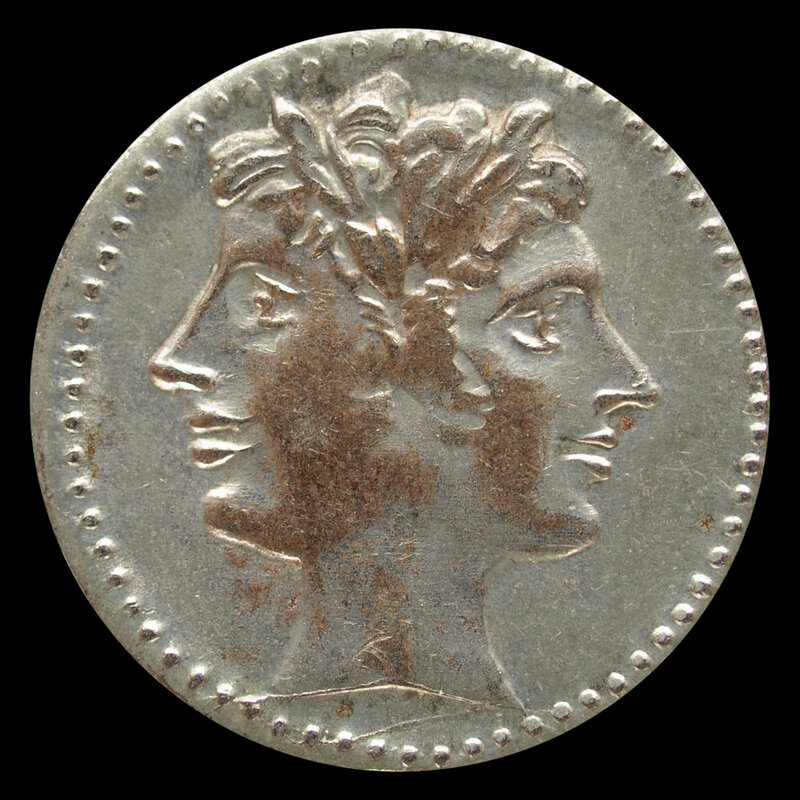 In ancient Rome Janus was the God of transitions and new beginnings, symbolized by arched doorways and a double-headed figure: one looking to the future, and one looking to the past. So, it is fitting that Janus Cycle Group represents a collection of premium cycling brands spanning multiple generations. Home to a growing list of iconic names, including Merlin, Dean, and Rossin, Janus Cycle Group offers sport enthusiasts the opportunity to experience the best of contemporary and classic cycling with frames made of titanium, carbon, and steel. A pioneer in titanium bicycle development, Merlin was the first company to bring aerospace grade frame-building material to the mass market in 1986, and continues to be an industry leader to this day, offering meticulously crafted bikes designed for cutting-edge componentry. A cycling industry leader known for innovative design concepts, including the the melding of carbon and titanium via ExoGrid technology, Dean offers discerning riders the ability to transform ideas into reality, crafting veritable works of art with state of the art frames for a variety of disciplines. A classic Italian brand founded in the mid '70s by Colnago Master Framebuilder, Marco "Marc" Rossin, the Rossin name continues to symbolize quality, from classically constructed steel frames with bright, bold color schemes reminiscent of cycling's golden age, to monocoque carbon fiber bikes. From the mid '80s through the late 90's, Titanium was considered the ultimate frame-building material, and Merlin was one of the first to bring it to market, making it an iconic brand. For the past twenty years, carbon fiber has held the mantle, yet for all it offers nothing can match the unique look and feel of titanium. Dean Bikes began in 1989 when two bicycle racers set out to produce the most technically advanced bikes in the world. With this goal in mind, each and every frame is hand built using only the finest material: cold-worked stress-relieved 3/2.5 aerospace titanium. To this day, Dean continues to expanded its product line with custom frame options, diverse color choices, and unique build kits. 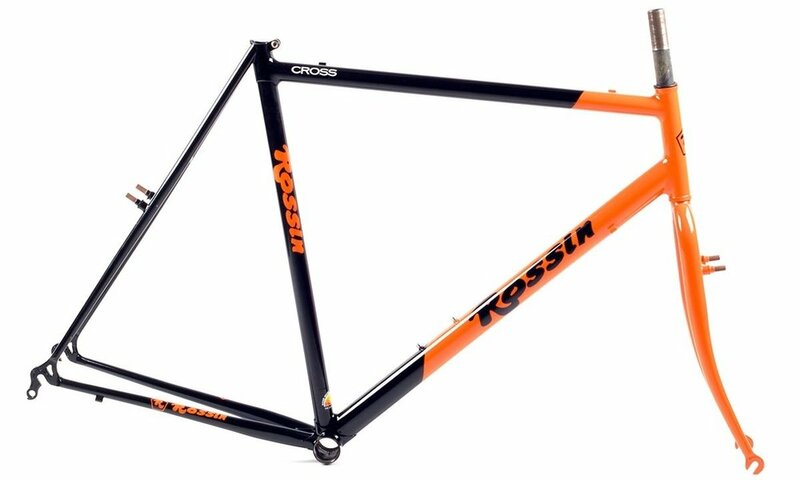 Since its founding in 1973, Rossin has consistently produced some of the most innovative and beautiful bikes on the market, ranging from classically constructed steel frames to monocoque carbon fiber units. With historic wins in cycling's fabled races, including Milan-San Remo, Paris-Roubaix, and the Hour Record, the Rossin name is a hallmark, a brand synonymous with quality. VeloSport Imports is retailer and distributor of top-flight bicycles, professional grade componentry and accessories. 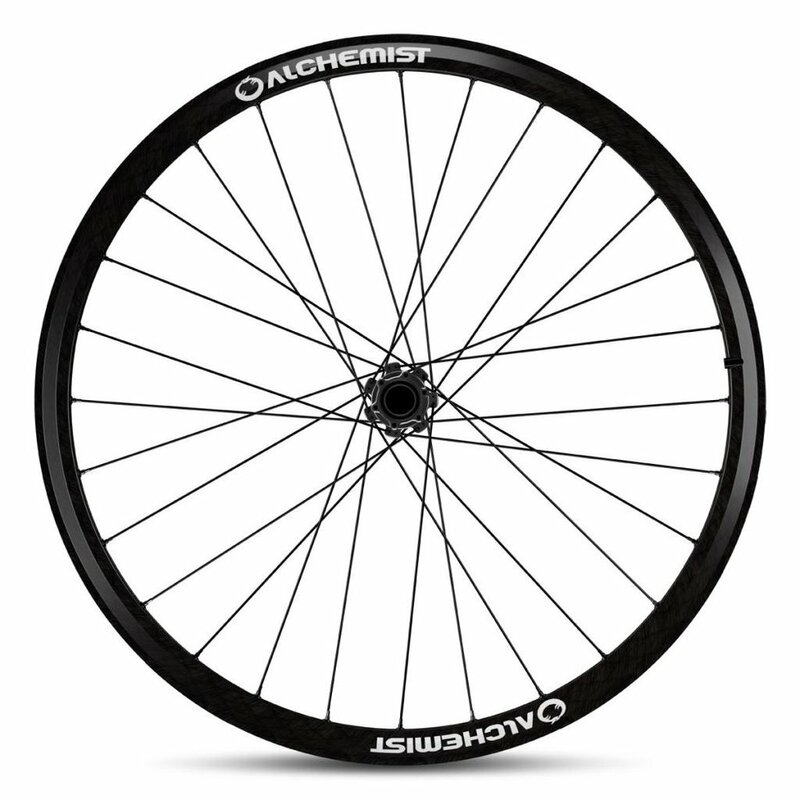 It is also the exclusive US importer and distributor of ALAN, GIOS, and Hersh bicycles, Alchemist Carbon Wheels, German A: Suspension Forks, Ravemen Lights, Brake Force One brakes, Deus Carbon Wheels, IRC Tires, Velosport Cycle Wear, and RaceOne Bottles & Cages.